There has been a great trend in reinventing and retelling traditional fairy tales, seen through authors like Angela Carter, Alice Hoffman and others. But this hasn’t been seen as much with Irish fairy tales and folklore. 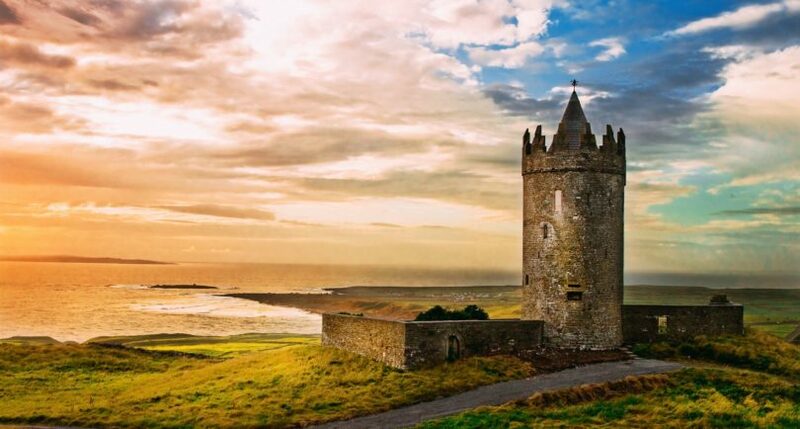 Though Irish culture and history are rich in folklore, it seems as though in contemporary times those stories are being pushed to the side to make way for more novels that follow the global movement towards realism. “In olden times there lived in the northern part of Erin a chieftain named Conor. His wife had died when their little daughter Nessa was very young. Nessa was the delight of her father’s heart, for she grew into a beautiful girl and she was very good and gentle. Amongst her other gifts, she had a lovely singing voice. So wonderful indeed was her voice that the birds often stopped their songs to listen to hers. At a little distance from Conor’s house, there was a well which was believed to be bottomless. This was always covered with a large stone which was only removed when the people of the house went to draw water. Everyone was careful to replace the stone after taking out the water because it was believed that if this was not done, the well would rise up and cover all the neighbourhood. One lovely spring day, Conor and his men went out hunting. The women of the house wandered through the fields and meadows, enjoying the bright sunshine. Nessa remained in the house, finishing some needlework. After a time she became a little tired and felt thirsty. She took a vessel and went to the well to get a drink of the clear, cool water. On a hawthorn bush close by, a thrush warbled among the fragrant blossoms. Nessa removed the stone from the well and took a drink. Her heart was gladdened by the beauty all around her and she began to sing in answer to the thrush’s notes. The bird stopped but Nessa continued her song and forgot the stone. Suddenly she heard a hissing sound close by and, looking around, she saw an enormous black eel in the centre of the water, and the water itself rising and covering the land on every side. She felt herself being drawn down, down into the depths of the dark lake. Then the eel rose with her to the surface and took her to the water’s edge. 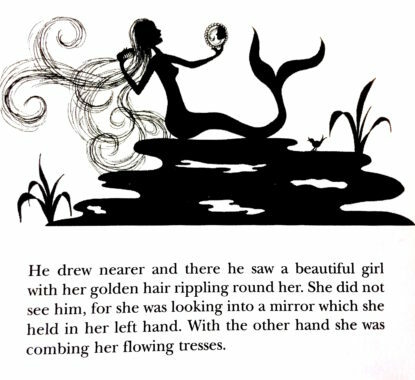 To figure out what happens to Nessa in the rest of the story and other Irish fairy stories, visit our catalogue to buy yourself a copy of The Enchanted Lake.